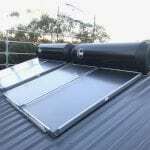 Authorised Rheem Hot Water Service Specialists Sydney. 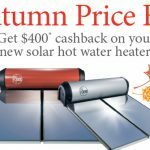 We are the Sydney Rheem hot water experts! 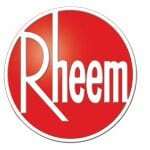 We have been repairing, servicing and installing Rheem hot water systems into Sydney homes and businesses since 1993. 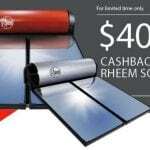 We are authorised Rheem service agents qualified to fix all solar, electric and gas hot water heater makes and models. 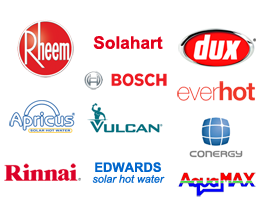 Our trucks are fully stocked with thousands of Rheem hot water heater spare parts and replacement tanks so you won’t have to wait days for parts to arrive. 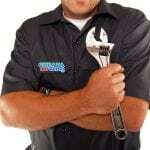 Our qualified service technicians offer fast, emergency repair of your hot water system today.  If your current Rheem hot water heater is beyond repair we can install a new, more energy efficient model today. 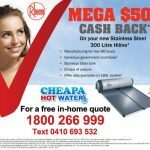 Call our Rheem hot water system specialists today on 1800 266 999 or text 0410 693 532 for same day assistance. 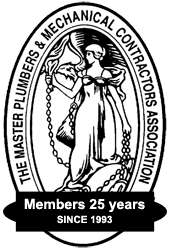 We are licensed to repair hot water systems still under warranty.